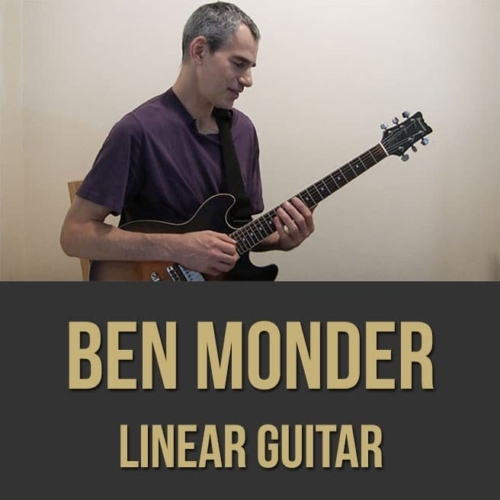 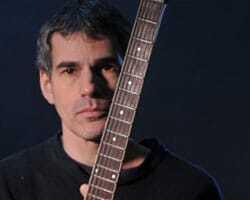 Description: In this jazz guitar lesson, critically acclaimed jazz guitarist Ben Monder gives you some tips about his linear approach to playing through changes. 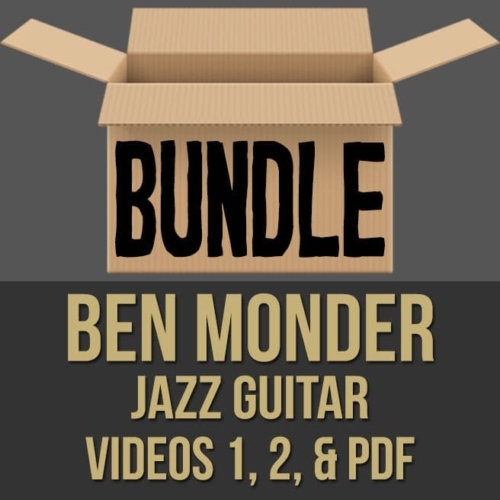 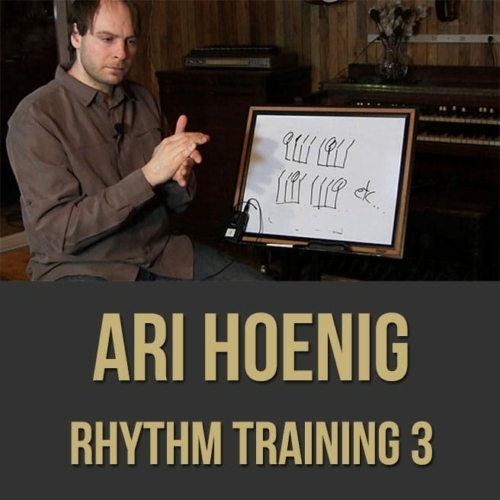 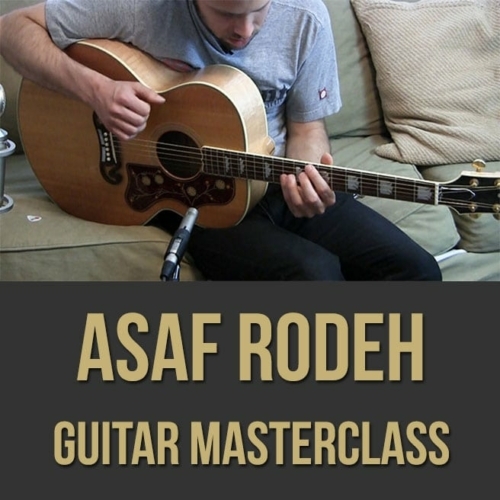 Ben covers many topics that have aided in his stylistic development and he demonstrates important concepts that have helped form his unique style. 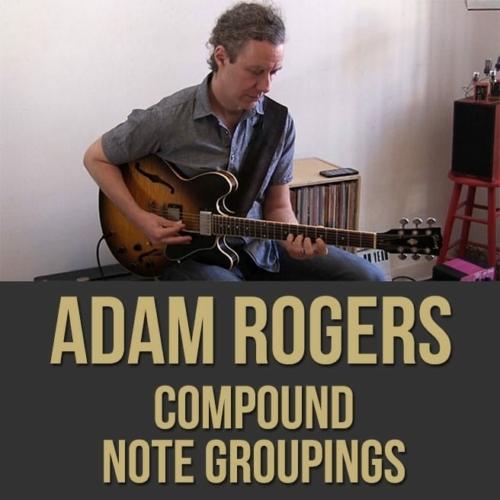 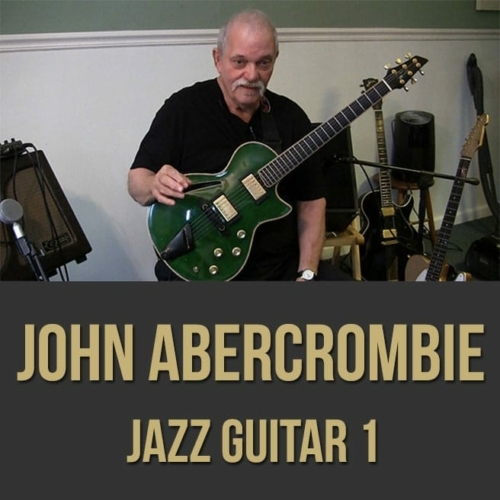 Topics Covered: Linear Approach, Jazz, Scales, Playing Through Changes, Improvisation, Fingerings, Intervallic Approach, Motifs, Inversions, 7th Chords, Triads, Superimposition, Harmonic Minor, Melodic Minor, Synthetic Scales, playing Compositionally, Using a Drone, Repetition, Etc.